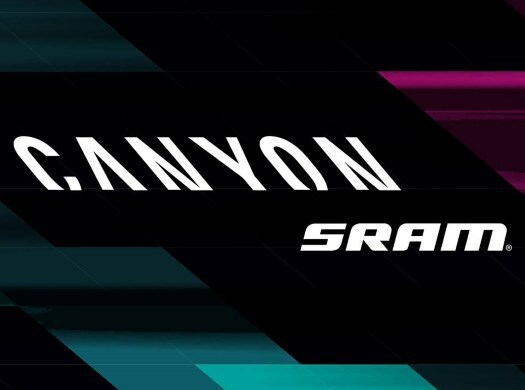 Canyon-SRAM is ready to start at the Amgen Tour of California in the United States and the Emakumeen XXXI. Bira in Spain. The German team has its rosters ready for the two races that make this week one of the busiest of the season. "We had to face a challenge providing teams and starters to two different disciplines on two different continents, in three different countries at the same time," said Team Manager Ronny Lauke. "For us, it was important to show presence in Amgen Tour of California Empowered with SRAM, since the tour is an important part of the UCI Women’s WorldTour calendar, and an opportunity to bring our team to our many fans and supporters in the US." The manager believes they have the riders to compete for the victory at the American race. "Furthermore SRAM has been and is a driving force of the women’s side of the sport and a valuable partner of ours for many years. It was important in our season planning not only to go to California to participate but to have a competitive team that will provide inspiring racing and also aim to win." For the Spanish race, the team is also prepared to put up a good fight. "WWT Emakumeen XXXI Bira is an important race on the calendar as the first mountainous stage race with a rather long individual time trial," Lauke explained. "Also here I’m expecting a competitive team that has the ability to be an important factor in animating the race, and aim high for results through the mountains and the ITT stage."